Take your carving to the next level as Master Woodcarver Nora Hall demonstrates the fundamentals of carving and how to properly handle the tools. She'll show you that to become a great woodcarver all you need are the tools good wood and the desire to create. Learn how to look at a carving and know how to do it intuitively. With 192 images step-by-step illustrated exercises are given throughout the book. 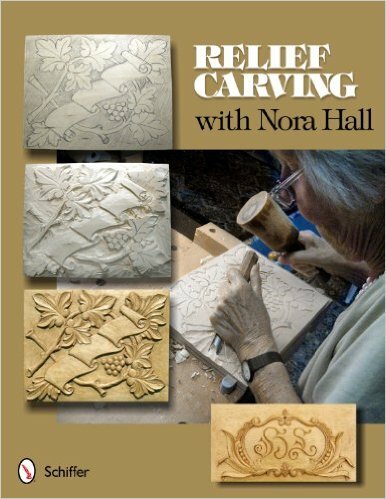 Chapters include carving methods fundamentals of letter carving and ornamental relief carving. Woodcarvers of all skill levels will find this a wonderful resource and guide.